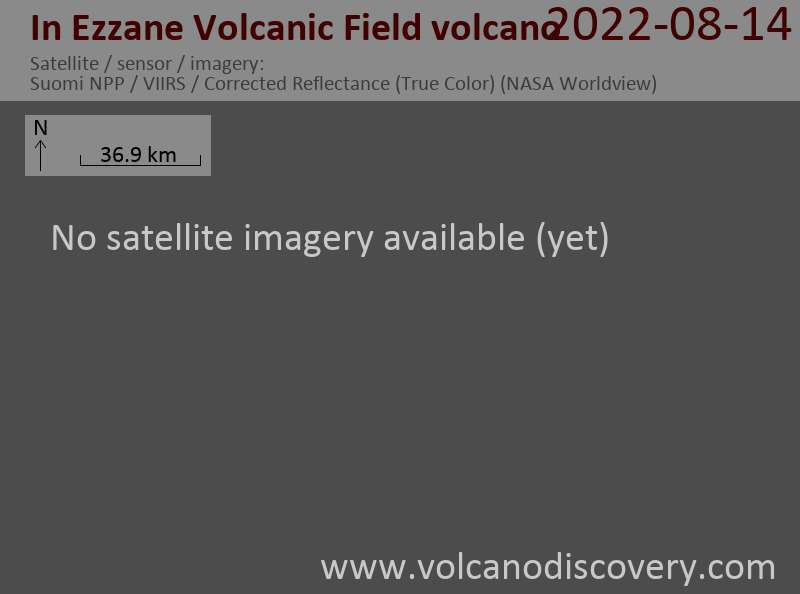 The In Ezzane volcanic field lies in SE Algeria, near the border with Niger. The alkaline In Ezzane volcanic field, part of which extends into Niger, covers about 500 sq km at the eastern end of Hoggar (Ahaggar) volcanic province and was assigned a Recent age (Liegeois et al., 2005). 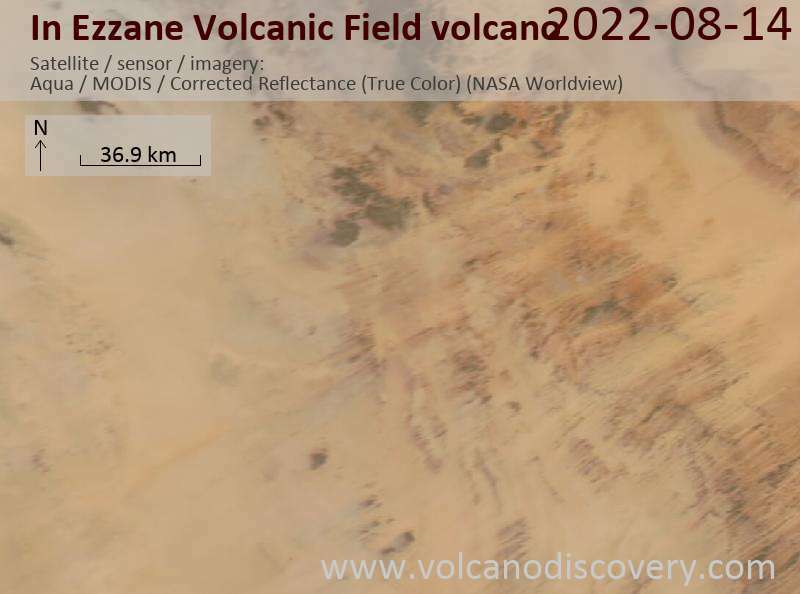 This poorly known and isolated volcanic field was erupted through basement rocks at the western end of the Saharan meta-craton.